ConstructionOnline’s new invoicing options address the progress invoicing needs of construction professionals with an enhanced grid view that simplifies the invoicing process from job to job. 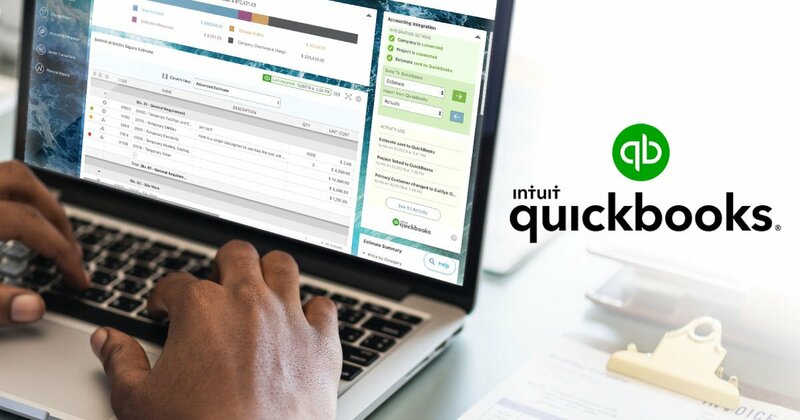 New options are available when creating a QuickBooks Online Invoice from within ConstructionOnline Financials, presented in an easy-to-read table that streamlines data entry and allows for efficient invoice management. The new Vendor Transactions module in ConstructionOnline allows for users to view a complete list of Vendors from QuickBooks Online, along with invaluable data associated to each, including Committed Costs, Total Amount Billed, Total Amount Paid, and Balance. In keeping with UDA’s acclaimed QuickBooks Online Integration, the detail and ease of the newest integration options dramatically decreases the time & effort applied to construction financial management and vastly increases the accuracy & visibility required for effective job costing. As a Certified Gold Developer with Intuit for more than a decade, UDA Technologies continues to innovate new ways to support the success of growing construction companies around the world, with more than 550,000 industry professionals relying on UDA’s software solutions for the management of over $70 billion in construction jobs every day. To learn more about ConstructionOnline, contact a Product Consultant at 1-800-700-8321.